 A reliable source for Steel Service Centers information and a resource for accessing leading Steel Service Centers and suppliers. Today steel supply companies serve manufacturing customers through steel service center facilities. These plants specialize in the processing and finishing of commercial steels for a variety of industrial and manufacturing purposes. A steel service center typically purchases high volumes of steel as a wholesaler from mills. The company may store this material and re-sell it in smaller quantities to manufacturers or other steel processing enterprises. The steel service center often accommodates its customer base by providing steel finishing services, as well. This assistance may include cutting, machining, and/or the application of surface treatments. The specific operations performed by an individual steel company with service centers varies, based upon the types of steel sought by customers and the capabilities of the center. These centers may produce high strength beams, wire, plate and other specialized steel products. Steel service centers have gained popularity in several industries. Two economic sectors which rely extensively upon this system include the aluminized steel alloy industry and the recycling industry. However, potentially any manufacturer of cladded or plated steel products obtained through the use of cold-rolled steel (or even hot roll processes) may benefit from the proliferation of specialized steel service centers. Small manufacturing firms rely upon steel service centers in order to acquire specialized steels for their own operations. These wholesaling facilities have often invested capital in production capabilities geared towards specific finishing operations. Their raw materials may include steel containing specific alloy percentages; a service center’s inventory may include carbon alloy steel or other high strength steel. As a merchant wholesaler, the facility can cut the metal in order to re-sell this material in smaller volumes by the square foot. The availability of the service center enables customers to obtain high quality steel containing a desired alloy or combination of alloys. Customers can also purchase highly processed commercial steels from specialized service centers: galvanized steel, cold roll steel, steel tubing, spring steel, steel plate, aluminum plated steel, rectangular tubing and other finished metal products. Some steel service centers furnish specific products, such as sheets of steel that have undergone stretch leveling. Purchasers may utilize this pre-treated material to fabricate metal parts for their own assembly operations without having to invest in expensive specialized equipment or facilities. In North America, some steel service centers even accommodate specific customer requests to supply finished steel bent within designated angles or plate subjected to a requested surface treatment. In some cases, steel service centers sell materials to other centers to undergo further processing. Service Centers Today steel supply companies serve manufacturing customers through steel service center facilities. These plants specialize in the processing and finishing of commercial steels for a variety of industrial and manufacturing purposes. 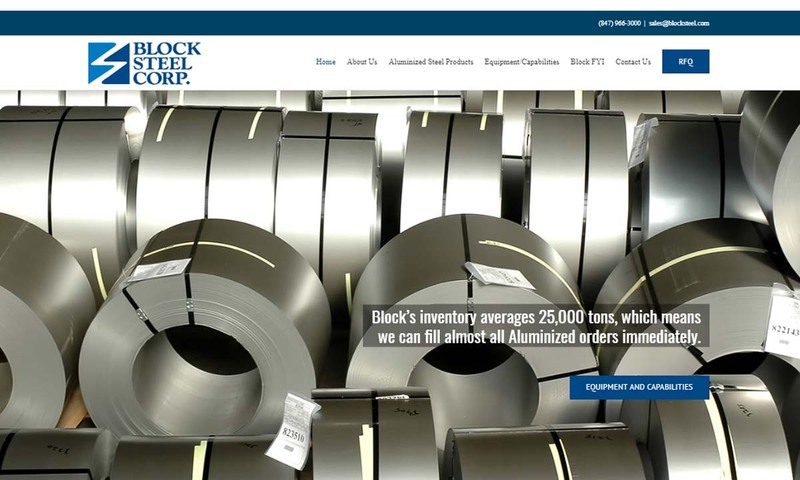 Block Steel Corp, ISO/TS 16949 Certified, specializes in aluminized steel and is the country’s largest aluminized steel distributor. We also stock Aluminized Stainless, Hot Dipped Galvanized, and distribute tubing. 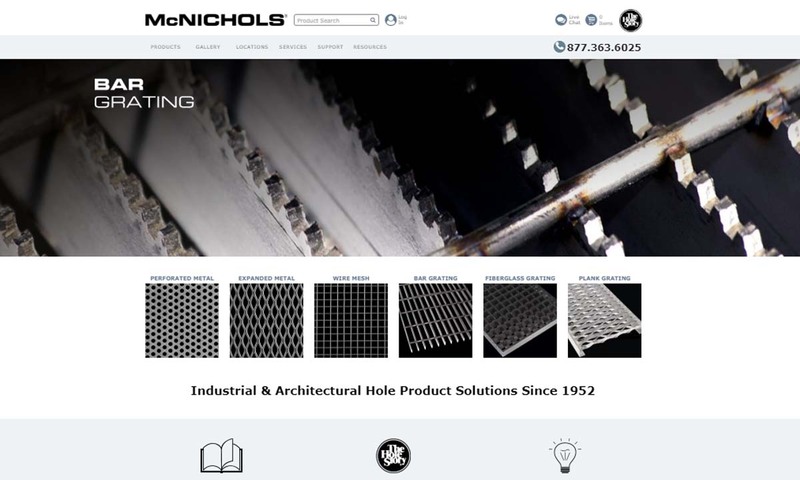 McNICHOLS® is a steel service center providing Perforated Metal, Expanded Metal, Wire Mesh and other Decorative Metals, as well as a full line of Grating and Flooring Products. We offer custom solutions and our engineers are willing to work with you. 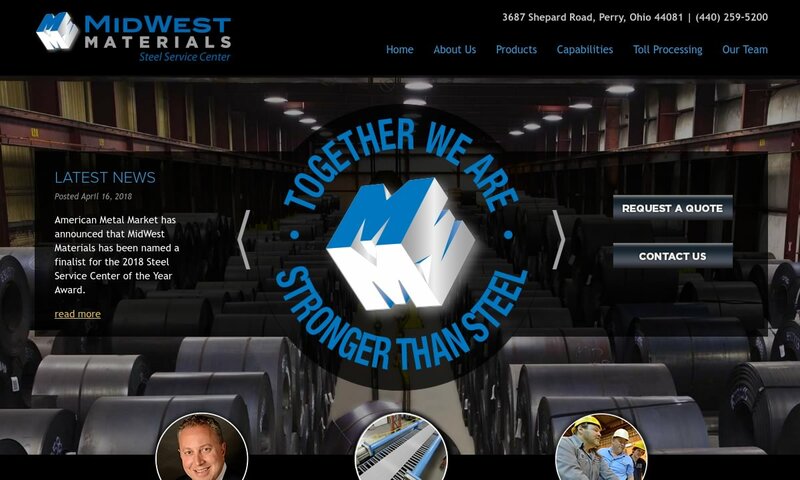 For ISO 9001 certified quality & family-owned customer service, come to Mid-West Materials. As an awarded steel service center, we offer the highest quality hot & cold rolled steel, steel plate, structural steel, carbon & coated steel with slitting, shearing & bar coding services. Winter Inventory '08, in stock. C 1060, AISI 4150 & 6150, Tool Steels in O-1, A-2, D-2, S-7, M-2, M-4 & H-13. Dura-Bar Continuous Cast Iron. Low Carbon Steel. Order now for just-in-time delivery. 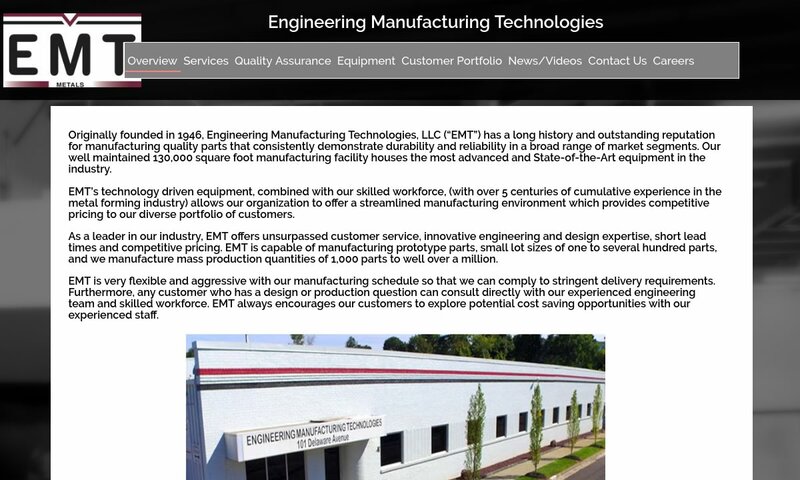 In operation since 1946, EMT Metals has many capabilities, including sheet metal fabrication, metal stamping, and CNC machining. Our updated facility allows us to produce tight tolerance metal stampings in a variety of sizes and thicknesses. 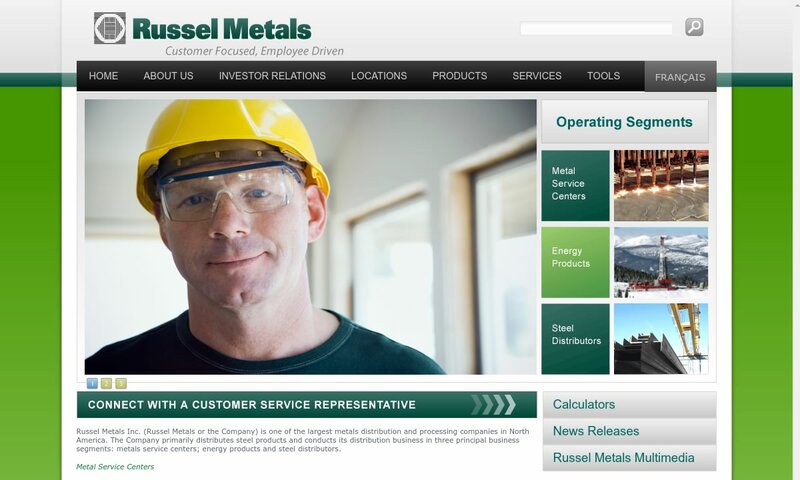 Russel Metals is a leading distributor of metals and processing companies in North America. One segment includes metal service centers where steel plates, steel tubing, structural steel, etc. is supplied. The products generated by steel service centers cover a wide range. For example, if the steel service center possesses hot roll steel capabilities, it may temper steel to produce high strength steel, a raw material in demand for a multitude of uses within the automotive, aerospace and construction industries. If the facility heats a hot roll to a point above the recrystallization temperature, it may also apply surface treatments intended to enhance corrosion resistance. Steel service centers will hot roll steel to obtain many different shapes, but hot rolled steel is generally characterized by lower structural integrity than cold rolled steel. A well-equipped center with blast furnace capabilities may add a desired alloy to molten steel, or perform other requested processing steps. Steel Service Centers – Block Steel Corp.
Steel service centers which rely exclusively upon cold roll steel (the majority of companies) also offer a valuable service by performing metal processing which would prove time-consuming or challenging within a strictly mechanical assembly environment. They frequently perform cold working operations which require the use of stainless steel meeting specific dimensional requirements. By shearing sheet metal into designated shapes or bending it to meet the angles requested in customer specifications, they assist manufacturers in obtaining more streamlined metal parts production. A wide variety of possible metal service operations allow individual steel service centers to serve niche steel retail markets. A facility may plate the steel, or press it into sheets. Steel service centers have existed in North America for well over a century. The nonprofit Metals Service Center Institute, an industry trade association of steel service centers, traces its history back over a period of more than 100 years. Today a multitude of small, privately owned service centers predominate. Some of these enterprises maintain multiple facilities in different nations. Steel service centers have been in operation in the United States since the early colonial period. At that time, they were known as Iron Mongers, and only about 10% of all steel products in use at that time passed through service centers. Since then around 30% of industrial steel products and about 45% of specialty steel products are processed in steel service centers. Steel making assumed industrial importance in the United States during the second half of the Nineteenth Century. During the 43-year period between 1870 and 1913, the USA’s levels of steel production increased by an impressive 7% annually. The steel industry became highly consolidated around the turn of the century after US Steel acquired Carnegie Steel and Federal Steel, as well as several leading finishing firms. After the federal government acted to break up the monopoly in the steel industry through vigorous antitrust litigation, smaller companies arose to populate the service center marketplace. By 1930, three large steel producers dominated the steel mill market in North America: US Steel, Bethlehem Steel and Republic Steel. However, numerous service center companies promoted competition within the wholesale sector by processing steel into wire, tubing, plate, I-beams, and other products. This diversity continues within the domestic steel and ferrous alloy marketplace today. Some steel service centers process steel and, in some cases, other metal alloy products, including aluminum plate. Carbon steel dipped in molten aluminum forms cold roll aluminized steel. This material remains in high demand for a variety of housewares and consumer goods. Currently many steel service centers process cold roll products. Steel service centers which specialize in recycling process a wide variety of scrap metals and metal alloy products. In some cases, they plate metal surfaces to fill custom orders for their customers. In many locations around the world, these types of facilities routinely utilize different metals. These diverse steel supply sites may offer stainless steel, carbon steel, iron, copper, nickel plate, aluminum plate and custom alloy plate materials to customers. Steel service centers seek to purchase steel at competitive rates from steel mills or other suppliers. The company may enter into contractual relations with specific producers. For example, it may contract with a mill to buy steel containing a specific alloy or percentage of alloys in order to obtain high strength products. Most service centers possess the facilities required to transport, store and deliver raw steel. This capability may allow the company to purchase large volumes of steel when market prices fluctuate to a low level. Its inventory permits the steel service center to accommodate high customer demand levels. Typically, the service center will also supply steel finishing. This step may simply involve shearing steel into designated weights or dimensions in order to fill a custom order. The process of shearing carbon steel or stainless steel often offer valuable assistance to customers manufacturing steel products. Some steel service center cold roll the metal to produce sheets in the dimensions desired by customers. These firms may also plate products with desired metal coatings to fill custom orders. The design aspects involved in the establishment of a service center facility involve many complex variables. The governing laws of the jurisdiction naturally provide an important framework for this process. In North America, extensive environmental and labor, health and safety regulations impact the operation of firms engaged in metal processing. The economic needs of the facility and its customers, the type of steel in the company’s inventory, available technological and personnel resources, and other factors may all enter into this analysis. Potentially many avenues exist for customizing service center operations. Since these facilities serve the needs of a diverse customer base, numerous niche markets have emerged within the industry. From the sale of steel formed with the use of a specific alloy or combination of alloys, to the provision of unique plate metals and the shearing of carbon steel into designated dimensions, individual centers furnish in-demand custom steel products on a regional, national, and international level. The specific machinery used to finish and process steel at service centers varies to some extent based upon the products carried by the individual facility. 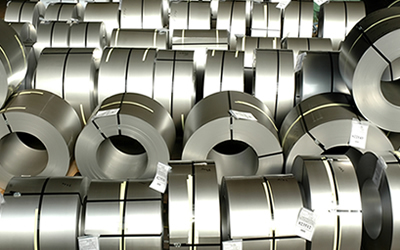 A wide array of different production processes allows the generation of specially finished steels. Steel service centers usually concentrate on specific market niches. At a minimum, most centers offer warehouse shipping, processing and distribution facilities suitable for the extended storage of steel. They also require the capability to shear steel to accommodate custom orders. Some distribution service centers engage in steel transportation. If the company performs extensive cold working, it may also invest in heavy machinery designed to process the specific types of steels maintained in its inventory. These facilities may rely upon presses and rollers in order to form steel into sheets. They frequently supply electroplating capabilities in order to plate products for customers. Some steel service centers focus, not upon specific metals (such as steel, aluminum, copper or alloy based metals), but rather upon individual industries. Their customers may consist mainly of plumbing supply or oil drilling pipeline supply firms, or other distinct marketing groups. These enterprises carry metal product lines suitable for customers within the industries they service. The customers who utilize the services of steel service centers obtain several important advantages. First, by gaining the ability to purchase small volumes of specialized commercial steel, they may benefit from economies of scale; a steel service center purchasing large orders of steel plate or steel tubing obtains significant cost savings. Some wholesalers pass some of these price savings along to their customers (who typically order in much smaller quantities). Second, steel service centers provide a useful metal storage function. Manufacturers don’t need to invest in storage facilities to keep unused steel available while awaiting production orders. Instead they can depend upon the service center facility to sell steel to them on demand. Third, most steel service centers specialize in specific types of steel, such as galvanized steel or spring steel or structural plate or stainless steel. This fact means manufacturers obtain the specialized inventories required for producing product lines without having to invest in expensive finishing facilities. They also do not need to allocate labor and other resources to prepare finished steel for manufacturing purposes. Fourth, the existence of different steel service centers provides small and mid-sized manufacturing firms with ready access to a variety of different finished steels in the marketplace. This diversity permits companies to draw upon several different types of steel, as necessary. It ensures greater commercial product variety and competition. Fifth, by shearing steel into desired shapes and sizes to satisfy custom orders, steel service centers greatly assist small manufacturing operations. These companies don’t need to invest extensive resources cutting metal. This service expedites manufacturing and assembly. 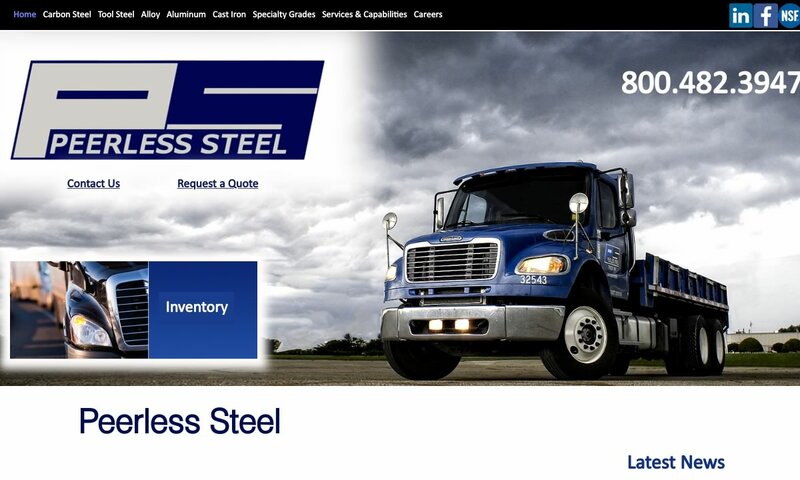 You can use this website to locate a wide range of steel supply companies and steel products. We furnish contact information for numerous steel service centers. By relying upon this important resource as your starting point, your company can identify the best vendors and business partners for your enterprise. Many suppliers work within specialized market niches. Depending upon your manufacturing specifications you may decide to employ the services of several steel supply service centers.